SAN DIEGO, California - The Paddle League has revealed “stage two” of its plan to help unify the sport, bringing together 41 regional events across 24 nations in a bid to provide a more stable foundation for the future of stand up paddling. After announcing the 9 major stops of The Paddle League World Tour in January, which includes big international events such as the Carolina Cup and Gorge Paddle Challenge, the addition of these 41 “Regionals” completes the Season 2018 race schedule, bringing the total number of independent events in The League to 50. The Paddle League Regionals include a huge variety of locations - from France to Finland, Key West to Kiev and Brazil to the Basque Country - plus a smorgasbord of unique formats: downwinders, beach races, marathons, river races and plenty of flat water, entry-level events for paddlers of all levels. There are familiar names such as Maui2Molokai in Hawaii, the Key West Classic in Florida and San Francisco’s Battle of the Bay, as well as new frontiers like river racing in the Czech Republic (Krumlovsky Vodacky), the Kiev Open in Ukraine and other new stops from Singapore to South Africa and Taiwan to Thailand. The Paddle League has also partnered with the established authority in European paddling, the EuroTour, to help further unify the sport. Each stop of the EuroTour will award athletes with world ranking points as the sport’s two biggest tours join forces in a new era for SUP. One of the biggest events in the world, the 1000+ participant Aloha Spirit Festival in Brazil, becomes a post-season regional major as The Paddle League expands to support one of the largest and most passionate paddling nations. Charity events such as Paddle Imua, Jersey’s Round Island Challenge and the massive SEA Paddle NYC are all part of The Paddle League platform as well, with the aim of supporting the events that support the sport. Points have been fairly evenly spread between three key regions: the U.S., Europe and the “Rest of the World,” with the goal of making The Paddle League World Rankings as open and accessible to all paddlers no matter what their level or location. 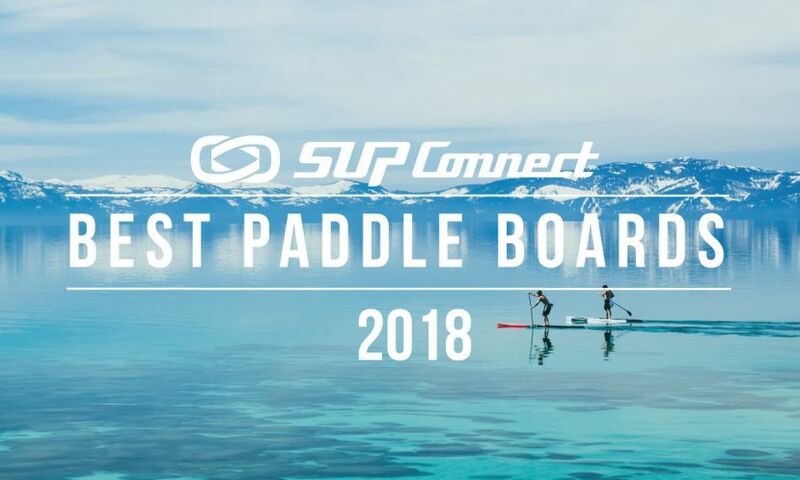 The 24 nations participating in The Paddle League this year are Australia, the Basque Country, Belgium, Brazil, Canada, Czech Republic, Finland, France, Germany, Greece, Hawaii, Hong Kong, Italy, Japan, Jersey, Netherlands, New Zealand, Singapore, South Africa, Tahiti, Taiwan, Thailand, the U.S. and Ukraine. The Regionals will run all year long from the GlaGla Race in January to the King of the Cut in December, while the major World Tour stops focus on the six-month international season from April til October. The highlight of the Northern summer is expected, as always, to be the 10-week EuroTour from May to July. League via Facebook Live from 11am local time on Saturday April 7. Follow The Paddle League on Facebook and Insta for more coverage.